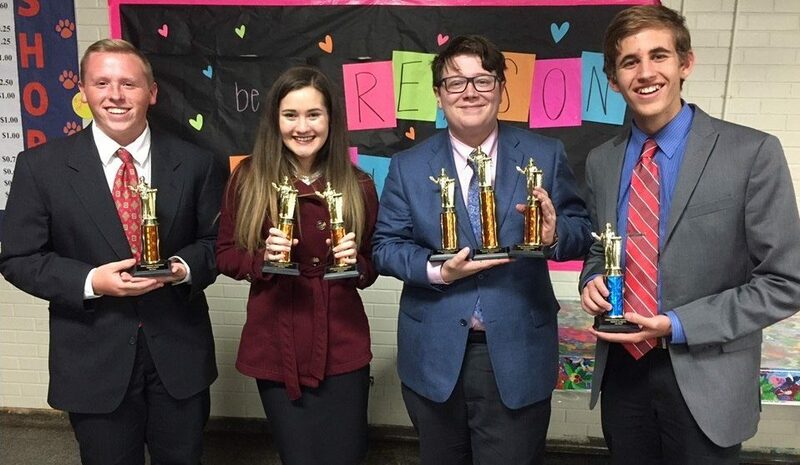 The Frenship High School speech and debate team competed at the UIL Regional Congress on Thursday, November 1, and three students earned their way to the state competition. 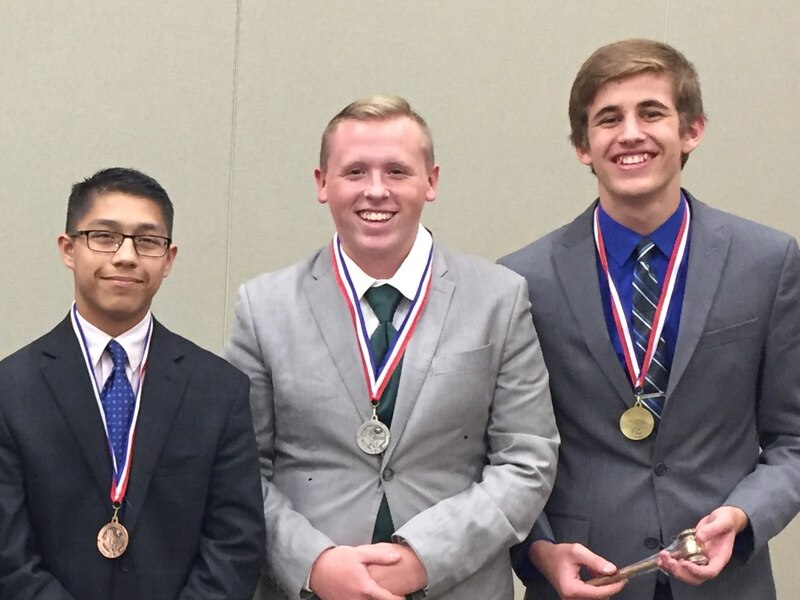 Students representing FHS at UIL State Congress in January includes Will Stevens, Noah McDonald, and Xavier Hurtado. Will Stevens was also awarded Top Presiding Officer.